Community Health Systems has agreed to sell eight hospitals to subsidiaries of Steward Health Care System in its single biggest divestiture package to date, the companies announced Thursday. Terms were not immediately disclosed. The eight hospitals double the number of hospitals that struggling CHS has agreed to sell since it began restructuring last summer by selling assets to stanch operating losses and reduce a $15 billion debt load. 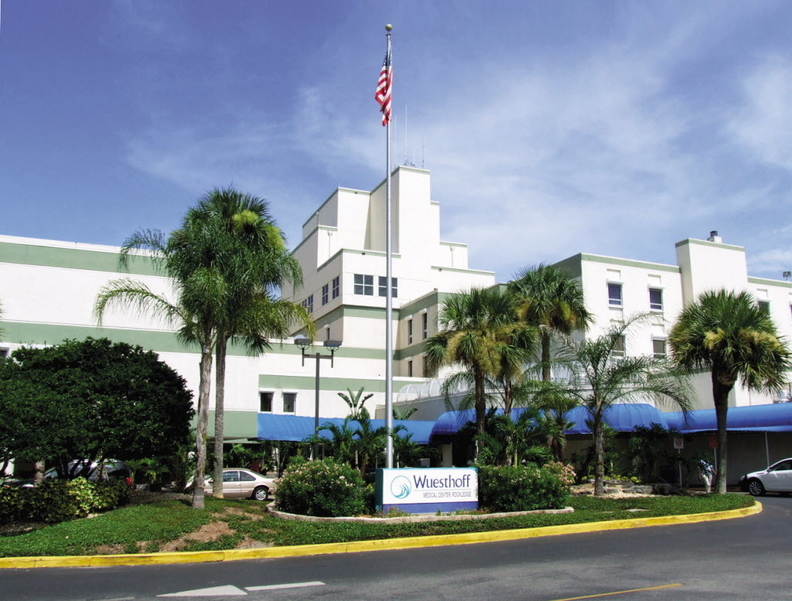 Steward, a growing for-profit system based in Boston, has agreed to buy 119-bed Wuesthoff Health System-Melbourne (Fla.); 298-bed Wuesthoff Health System-Rockledge (Fla.); 154-bed Sebastian River Medical Center in Sebastian, Fla.; 355-bed Northside Medical Center in Youngstown, Ohio; 311-bed Trumbull Memorial Hospital and 69-bed Hillside Rehabilitation Hospital in Warren, Ohio; 258-bed Sharon (Pa.) Regional Health System; and 254-bed Easton (Pa.) Hospital. The transaction is expected to close in the second quarter of 2017 subject to regulatory approvals. Franklin, Tenn.-based CHS plans to use the proceeds to pay down debt, the company said. Nine-hospital Steward received a cash infusion to set it up for growth late last year. Medical Properties Trust, a real estate investment trust that specializes in hospital real-estate investments, paid Steward $1.2 billion to purchase all of Steward's hospital real estate. As part of the deal announced in September, Birmingham, Ala.-based MPT also invested $50 million in Steward's equity and committed to spending up to another $1 billion for the real estate of hospitals that Steward acquires nationally.